This paper considers three types and levels of ignorance about the professions: expert, amateur, and professional. 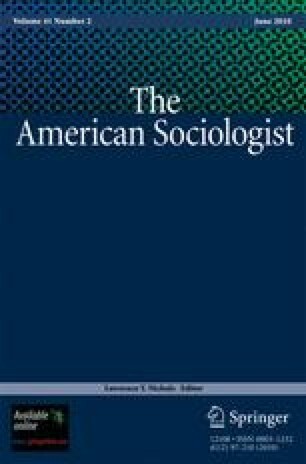 The empirical data comprise my own book about the professions, the Wikipedia article on that subject, and the 105 papers that cited my book in 2008. In these three I separate ignorance of facts, of literatures, and of skills, characterizing each type of ignorance by its mix of the three. Amateur ignorance is mostly of skills, and professional ignorance mostly ignorance of collateral literatures. Expert ignorance reflects the use of theory as a mnemonic device and so is particularly insidious.